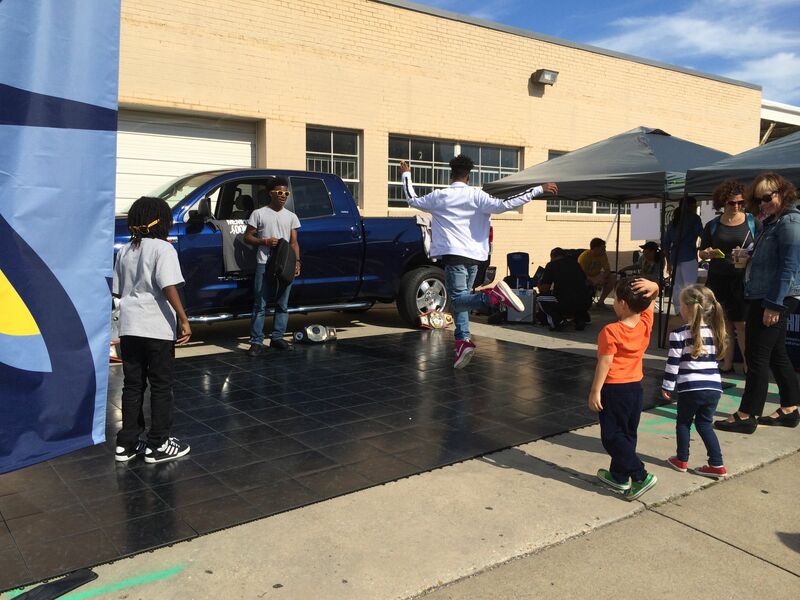 Memphis, Tennessee’s innovative MEMFix program offers a great example of how to successfully scale a one-off LQC event into a larger project and investment. 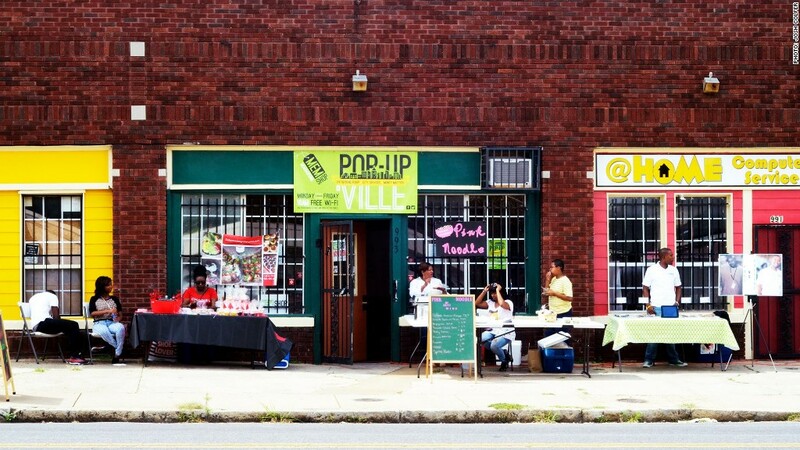 The program began in 2010 as a way to reimagine the city’s dilapidated Broad Avenue. 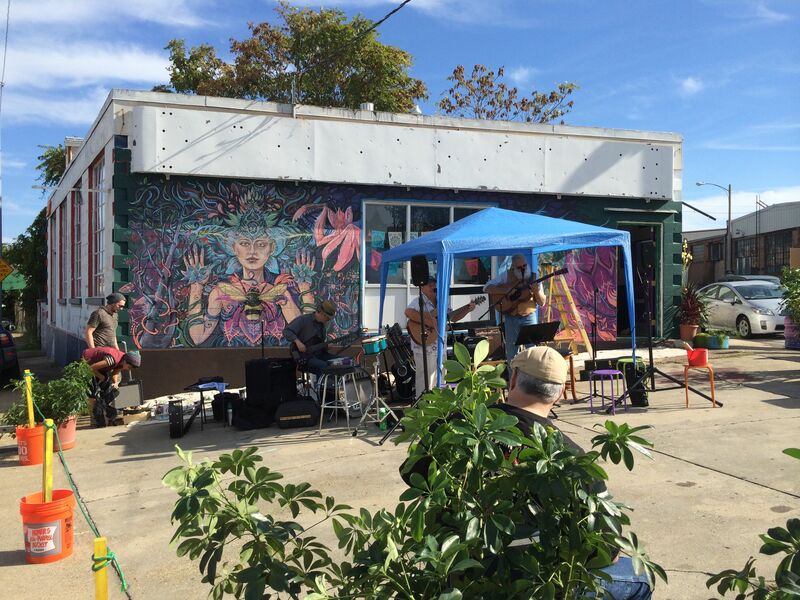 In 2010, along with local merchants and residents, the nonprofit organization Livable Memphis developed a Placemaking campaign to reimagine Broad Avenue—a rundown commercial strip in the city’s downtown. As part of an initial three-block streetscape exhibition, MEMFix projects, led by local volunteers, included adding protected bike lanes, pedestrian improvements, pop-up retail, and festive programming. 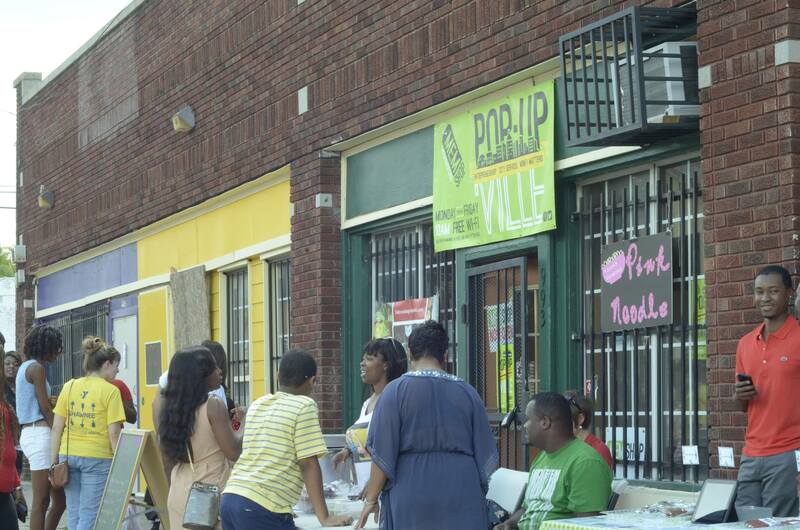 Single day events, like neighborhood block parties, led to greater investments and more continuing programs such as MEMshop—a related retail incubator program. 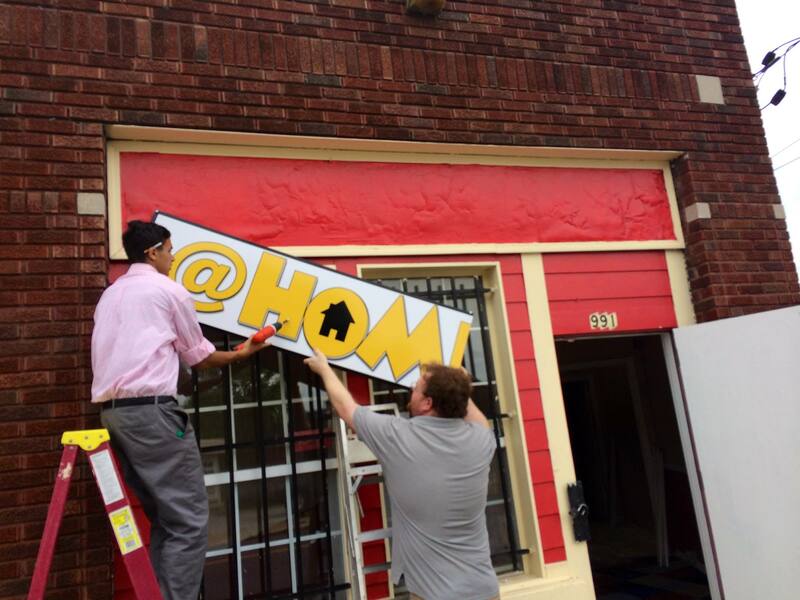 As projects and improvements multiplied, the transformation of Broad Avenue began to influence surrounding areas, and there were spin-off events in four other Memphis neighborhoods. The MEMShop component, which stimulated long-term investment, soon expanded to rural centers around the metro area as well. 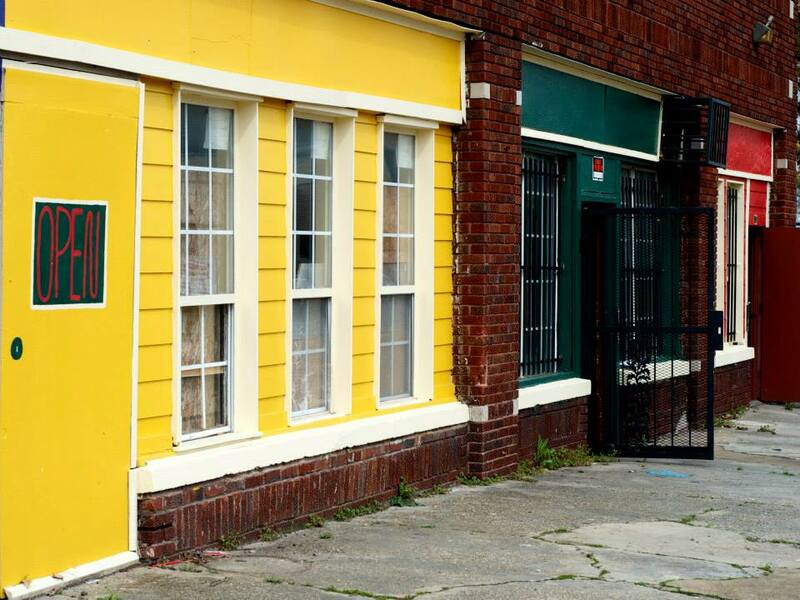 Using LQC strategies to activate storefronts, to make streets safer for bikes and pedestrians, and to bring the community together with creative programming and events, this program had lasting effects on the physical and social character of a downtown Memphis neighborhood.